The agenda is live and registration is in full swing for NAFOA's 2016 Fall Finance & Tribal Economies Conference, which will be held September 19-20, 2016 in Charlotte, NC. 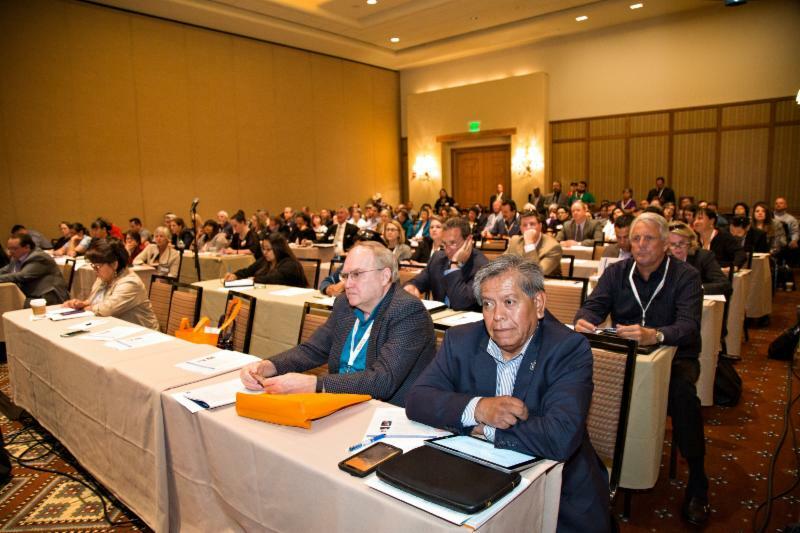 This conference will offer two full days of breakout sessions, and two general sessions focused solely on discussing important issues facing Indian Country. One of these key issues is protecting assets and potential investments. Minimizing risk can be vital to the success of your new project. What questions should you ask? Find out by attending the sessions below. Register today and receive the discounted group rate for the Sheraton/Le Meridien. We look forward to seeing you in Charlotte. 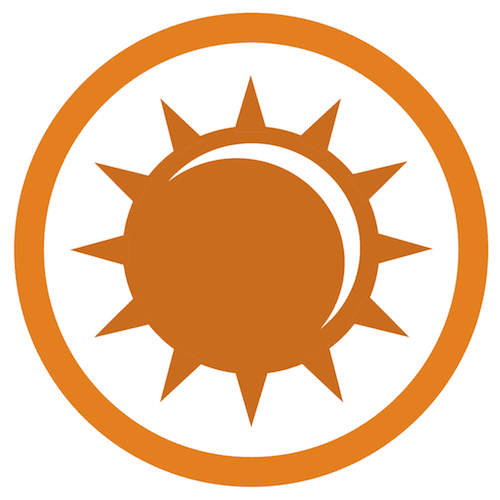 Tribal governments are approached frequently with business, development and community projects that show promise, but end up failing and costing the tribe a lot of time, money and resources. Projects can fail for many reasons, but are you asking the right questions up front to minimize the risk of failure? Panelists will discuss five questions that tribal leadership should ask before opening, acquiring, or partnering in a project. Presenters ask the audience to consider accountability in leadership and potential partners as well as return on investment when starting a new project. Selecting the right partner, securing enough capital, and finding the right management are important first steps in nurturing an investment or economic development opportunity. Protecting hard-earned funds should be a high priority for all tribes. Having unseen weaknesses in internal controls often provides the opportunity for ethically-challenged workers, vendors, and contractors to perpetrate crimes. Prevention is the key to avoiding losses. Understanding the fundamentals of internal controls can be a powerful tool in preventing and detecting fraud and money laundering. Presenters will discuss best practices in internal controls, including conducting periodic audits, providing physical security of checks, signatures, and software, and requiring reconciliation of wire transfers, ACH releases, and understanding of Bank Secrecy Act polices.